HANDS-FREE CALLING AND AUDIO STREAMING Stay safe and obey local hands-free laws with built-in Bluetooth® (HFP). Easily pair a Bluetooth® enabled phone to the ///CARTREND headunit without hcartrendg to go through complicated settings. When a registered Bluetooth® device is in close proximity to the receiver, the auto connection function automatically pairs the two units. If you have a compatible audio player device that also features built-in Bluetooth®, you have the ability to wirelessly stream (A2DP) and control audio (AVRCP) to the receiver. With steering wheel button control you can play, skip tracks, or use controls on the large 10.25" touchscreen. With all that great online content from Google Play, Google Maps, Voice Search, Real Time Traffic Updates, Pandora, Spotify, etc you are going to need to be connected! The ///CARTREND system has many options so it's fast and easy for you to access all of that online goodness. All CARTREND headunits support factory steering wheel buttons. Easily control your iTunes track on your iPhone, answer phone calls, or switch sources the power is at your fingers while your eyes are on the road. Our NEW "Super High Quality" Gen2 units that you see in the photos on this page now is in stock and ready to ship! And we provide DIY installation guide for you. Is this compatible with my BMW 3 Series? How to know my BMW is NBT or CIC? YES, it will fit perfectly without modification. What is included in the box with the 10.25" monitor? The accessories which are necessary. Looking for ideal BMW X5 E70 X6 E71 Manufacturer & supplier ? We have a wide selection at great prices to help you get creative. 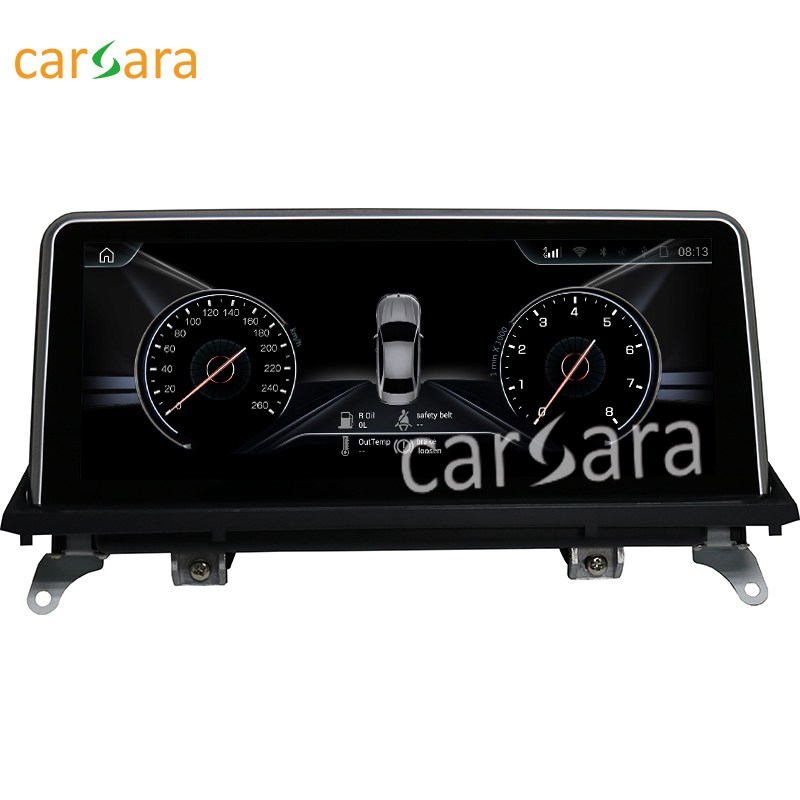 All the Multimedia Navigation Tablet are quality guaranteed. We are China Origin Factory of 10.25 Touch Screen. If you have any question, please feel free to contact us.